Can Nevada Regain NCAA Affiliation? If you like watching knocked-down college teams stand up again, keep an eye on the University of Nevada, Reno (UNR). That’s because the UNR Winter Sports Club has been fighting to keep the ski team alive — and now, maybe even win back NCAA status. The latest nuisance to hit Nevada, which has seen its fair share of unfair ski-team cuts, began in the midst of the 2009 economic downturn, when Nevada state legislation mandated a 34 percent reduction in the operating budget of the university’s athletic department. That put the Wolf Pack ski program on the chopping block, and it was officially defunded later that year. Initially, the university agreed to honor coaches’ salaries and athletes’ scholarships for the following season. But the team would have to come up with $500,000 to fund their entire operating budget for four full seasons in order to continue on as an NCAA program. Graham Collins, the current president of the UNR Winter Sports Club, says they came up with $340,000 — not enough to become a team in 2010. As Collins explains, the Winter Sports Club currently includes about 140 members, who have the option of social or competitive status. 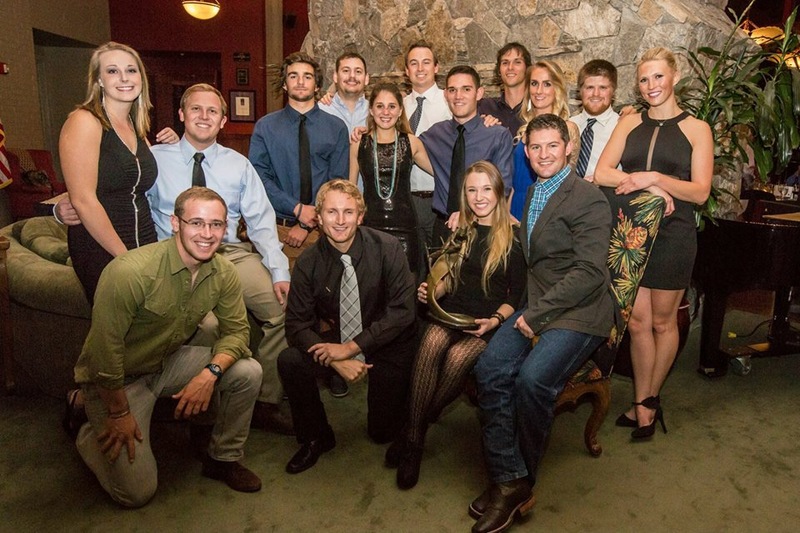 The 90-some social members receive lessons, equipment, discounted access to many of Lake Tahoe’s numerous ski areas, and the chance to network with other winter sports enthusiasts on campus. The remaining members make up the competitive side of the club, which facilitates opportunities for competition in alpine, ski cross, boarder cross, big mountain, freestyle, and nordic disciplines under the USCSA umbrella. The club’s funding relies heavily on the UNR Ski Swap and Ski Ball, held each fall. The ski team’s booster organization coordinates these events, with the funding helping to mitigate the program’s yearly operating costs as well as reduce travel and competition expenses at various events. As it stands today, the UNR Winter Sports Club has no official recognition from the university’s athletic department. This means that athletes don’t have access to the various amenities offered to recognized teams such as the varsity weight room, sports medicine and academic advising departments. “When we got dropped as a team, our ski team room was gone, and all of our stuff was sold,” says Collins. Ross Collins, Graham’s father and the current coach of the Winter Sports Club, echoed Knuth’s sentiments. Ross has been a booster for the program, and his oldest son, Shane, was a standout member of the NCAA team in its final years. He emphasizes how important mobilizing all facets of the local community — starting with himself as a coach and also including racers, parents, boosters, alumni, the university and resort businesses — is to their mission. Founded in 1936 by skiing icon and Squaw Valley co-founder Wayne Poulsen, Nevada Skiing’s first brush with oblivion came in 1981 when another rough economic period forced the cancellation of the team’s NCAA affiliation. The team was able to survive as a club with varying levels of support from the university until an extremely dedicated group of alumni and boosters succeeded in bringing back NCAA status in 1994. In the years since, the program has boasted four individual NCAA champions, 35 individual All-American honors, and seven top-10 finishes as a team at NCAA championships. Nevada’s records also include a pre-NCAA era national championship in 1939, as well as Pat Meyers’ first-ever NCAA downhill title in 1954. Rough economic times have also spelled disaster for two other schools in NCAA’s Rocky Mountain Intercollegiate Ski Association (RMISA) conference in addition to UNR, with Western State College in 2008 and Whitman College in 2009 falling victim to budget cuts. This leaves RMISA with only eight schools, as opposed to the 15 that make up the Eastern Intercollegiate Ski Association (EISA) since Boston College, Plymouth State University, and Colby-Sawyer College recently made the jump from the USCSA ranks to NCAA competition in 2011. An increase in RMISA member schools may very well lead to a more competitive environment, ultimately raising the overall level of collegiate skiing as a whole. Still, one of the largest obstacles facing the club is the ability to attract local skiing talent to UNR with no real funding or support from the university. It’s a hard sell to convince a young athlete to commit to the club when more enticing options can be found elsewhere. One such athlete is Nico Monforte, a member of USA Ski Cross, alpine racer, Tahoe native, and UNR freshman. He’s currently recovering from a leg fracture suffered at last season’s freestyle Junior World Championships, but is fully committed to the club’s mission. “I chose UNR mainly to keep skiing in Tahoe and continue using the support system that I’ve created over the years,” says Monforte. 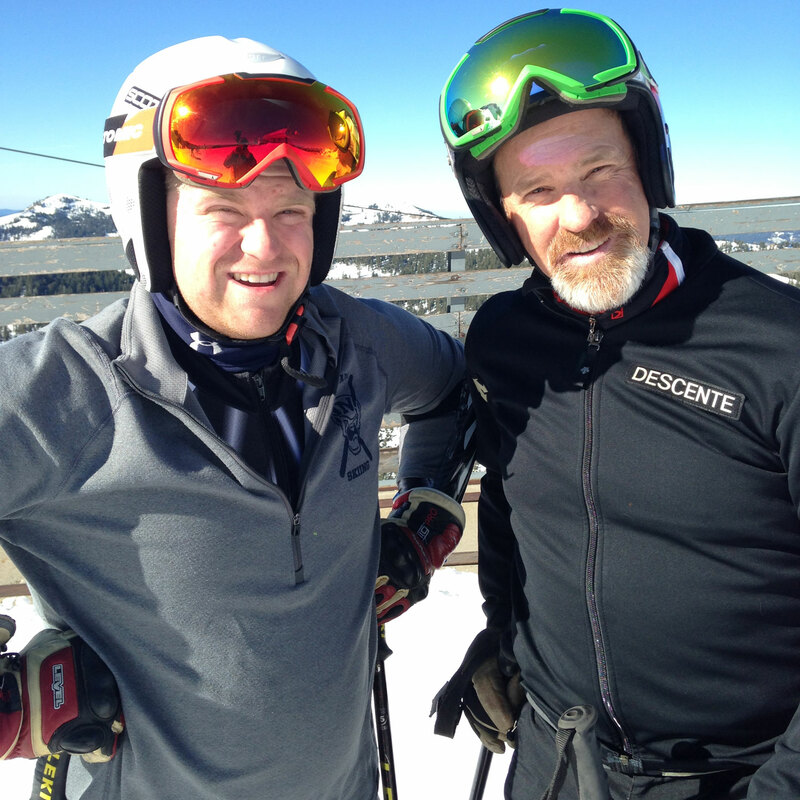 “I wanted to go to a school where I could achieve a degree from a top program in a location that would allow me to keep my skiing and have the support of a community.” He also points to recent investment in the university’s academic departments as a compelling factor in his decision to attend UNR over another institution. Monforte’s also quick to mention the effects an elite NCAA program could have on the local skiing community. “Bringing top college skiers back into the local races would not only bring penalties lower, but also give younger skiers an idea of where they need to be to compete at the collegiate level,” he says. When positive role models are able to compete shoulder to shoulder with young racers, there’s a huge opportunity for development, especially when combined with the rich skiing heritage of the Reno-Tahoe area. In a raging, wet Swedish snowstorm, three athletes shivered in the cold of the finish stadium in Falun. U.S. junior coaches reflect on the January race at the hallowed Hahnenkamm.